Get the best sales result after migrating youronline store to Magento. Choose an expert for the migration. So, that you can easily move or switch the store without any error or data loss. 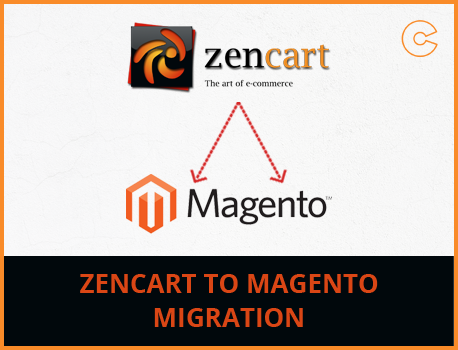 Ocodewire provides an expert support in the migration of data from Zen Cart to Magento store. The migration service is quick, accurate and safe. If you need any help in any phase of conversion or migration, please contact the expert and experienced developer here. All Magento developers have both a contact email and a support email listed.
" Very happy to hire such a supporting team. From the beginning of project till the end of the project, we got the best services from them. The best part of this team is that, we were directly connected with the management & who are willing to understand our requirements at every step. We should love to hire this team again in the future. " 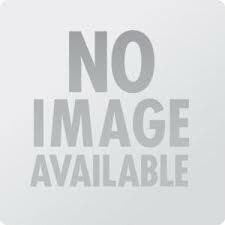 " In a project where requirements were altered a number of times, team did these well and met all the challenges. Communication was pretty good and we only had relatively minor misunderstandings. I would use them again for further projects. . "
A fast and secure store conversion service without any data loss and time loss.